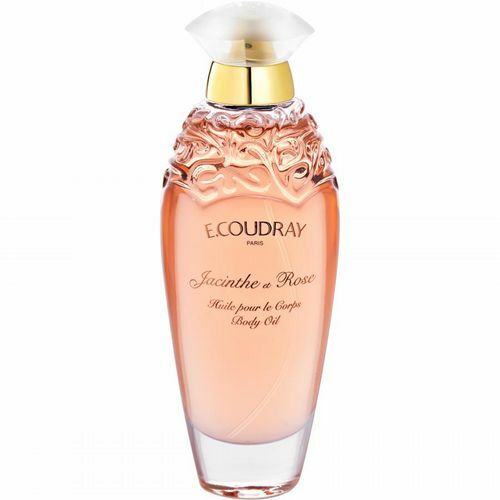 Launched in 1983, Jacinthe et Rose is one of the modern icons within the current E. Coudray range. 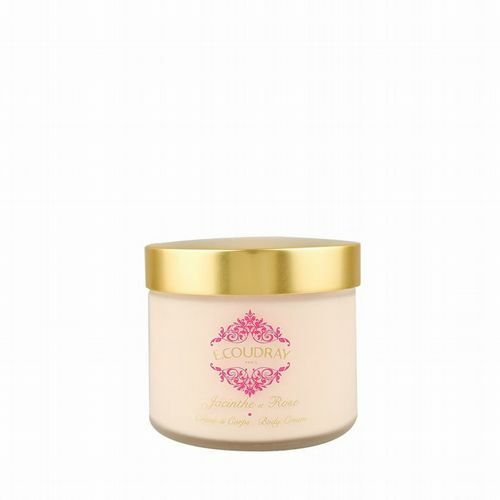 Developed by Evelyne Boulanger, Jacinthe et Rose is a floral composition of exquisite nuance. 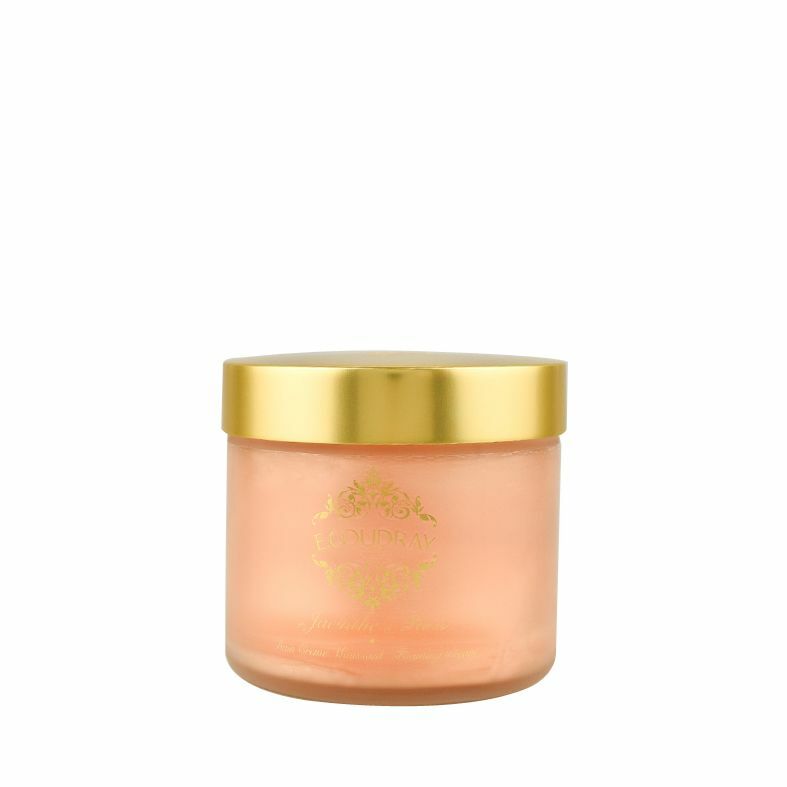 The lush aroma of peach gives the scent a full-bodied quality, while sparkling top notes of vodka and bitter orange serve as an intriguing counterbalance to the sumptuous scent.